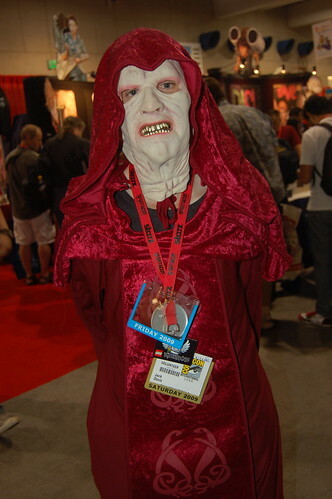 I am not sure who is a big enough Emperor Palpatine fan to cosplay him. This costume is O.K. but it is the best Emperor Palpatine I have ever seen.